January is a time when many of us make New Year’s Resolutions and are looking for a fresh start. If one of your resolutions this year is to get back in the gym, an Air-Tan is great for making you feel lean and enhancing muscles. 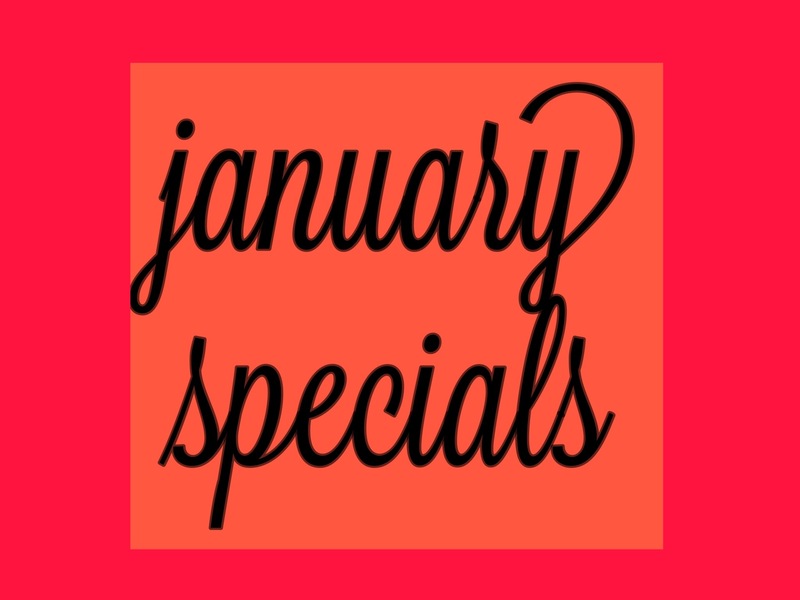 And luckily, January is also a great month for specials here at Air-Tan. Just because it is cold outside, doesn’t mean you have to be pale all winter! This month, we are running an outstanding special on our Unlimited Membership. 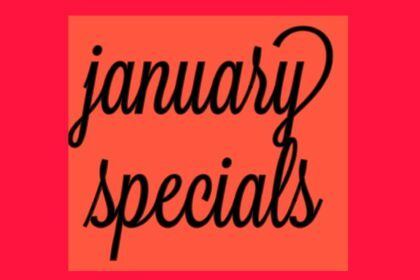 If you sign up before January 31st, you will just pay $1 for a whole month of tans. No hidden fees, no membership fee, no monthly due. All you pay is just the $1 for the month! 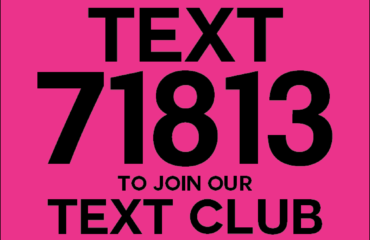 The Unlimited Membership is perfect for those who want to come in 3-4 times a month and maintain their tan. You can also pop in to get a touch-up and you’ll receive discounts on all of our retail products. There is no long term obligation for this membership, but you cannot open and close your membership on the same day. We are also running our Buy 4, Get 1 Free special. This package saves you $7 off each tan. 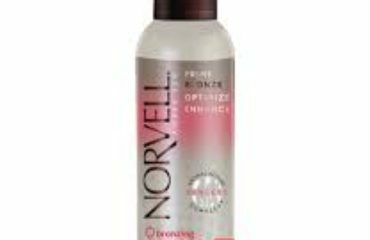 If you tan for special occasions or vacations, this is a great option to save some money. 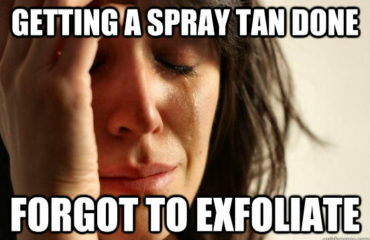 You have a year to use all of your tans! And bonus: you can share this package with friends or family.